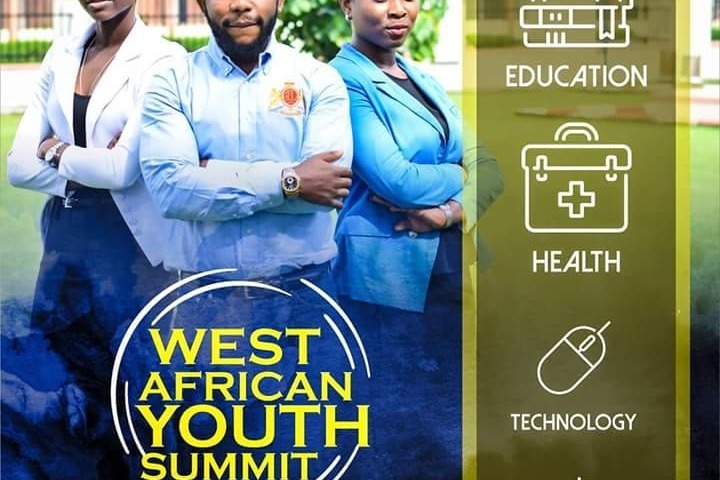 The West African Youth Summit is a 3-day event with a focus on four key areas of development: Education, Entrepreneurship, Technology and Environment. It would encourage young people to be the change that they want to see in the society, to support positive progressions, and to exude the willingness to takeover responsibilities for themselves and for others. We need to pull this together collectively for the African continent......Let's make it a success. !